Helium is used in some vacuum furnace gas quenching applications, we can think of a few installations around the world that rely heavily on helium-every one of which recycles. Having said that recycling is never 100% effective which means there is always some losses which is where this article comes in. “The third helium shortage in slightly more than a decade has prices soaring faster than a kid’s balloon lost in a windstorm. But the problem runs well beyond children’s birthday parties. These days, helium — much of which is a byproduct of natural gas or LNG production — is used in everything from MRIs to smartphone manufacturing. 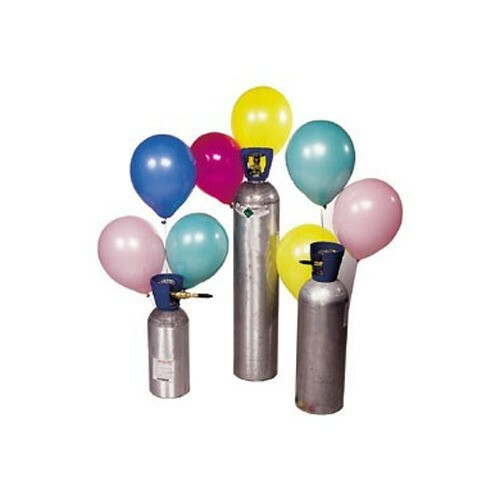 “There are five major global suppliers of helium. Two of them have been rationing supply since February 2018,” said Phil Kornbluth, a helium industry consultant based in Bridgewater, N.J. Kornbluth said producers have been forced to cut supply because of a number of maintenance outages and delays in new projects, including a ruptured underwater pipeline in Qatar. With just 14 liquid helium plants in the world, those outages are enough to send helium prices skyward. “I’ve seen price increases as high as a hundred per cent in some case,” Kornbluth said.